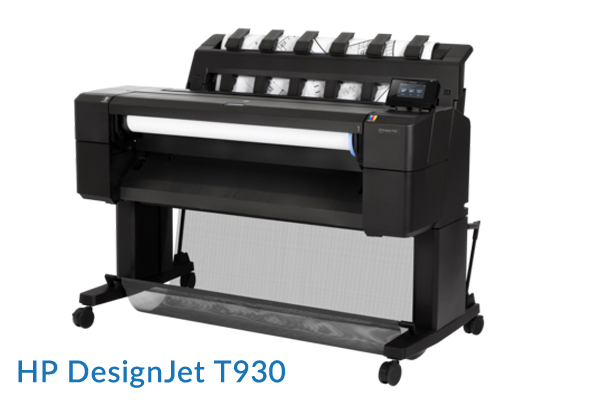 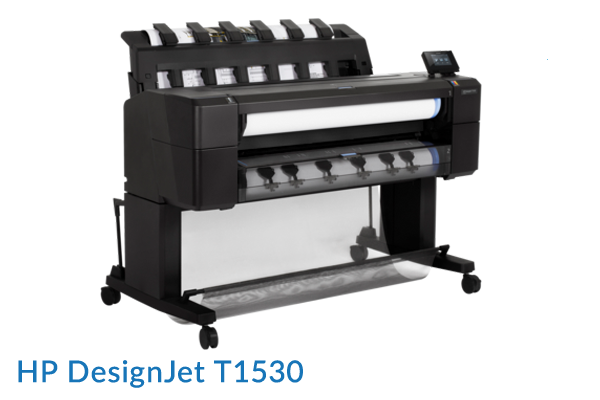 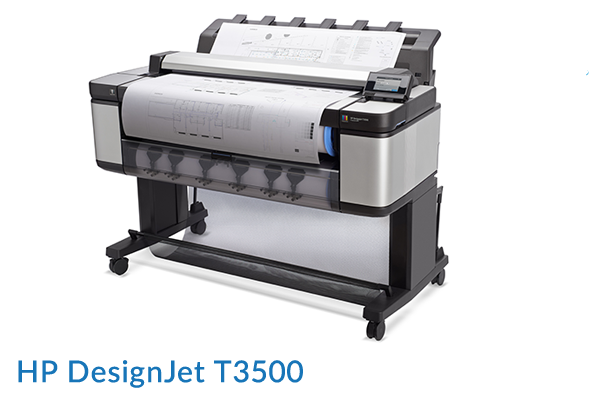 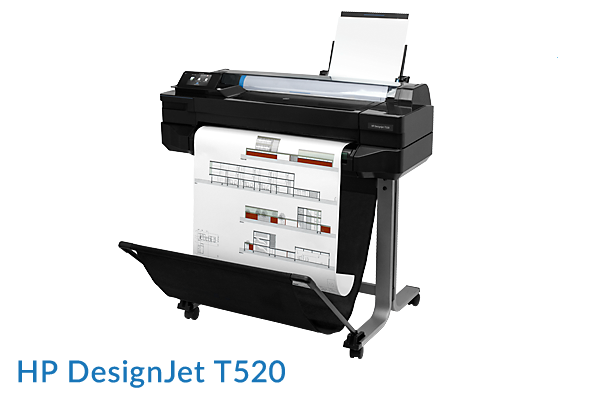 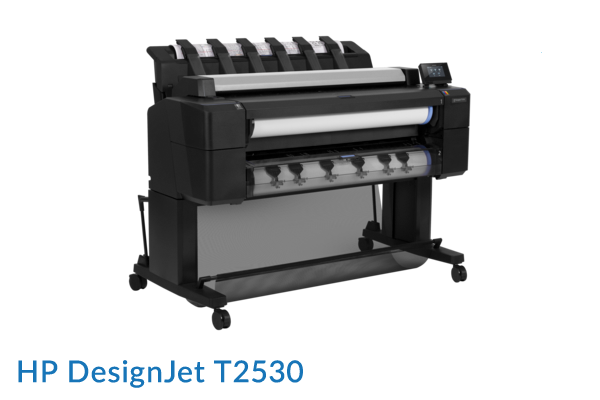 Technical Printers - Print-O-Stat, Inc.
For individual or multiuser environments, HP Designjet Printers help streamline your workflow with features like automatic media roll alignment and an integrated output stacking tray that delivers flat, collated prints. 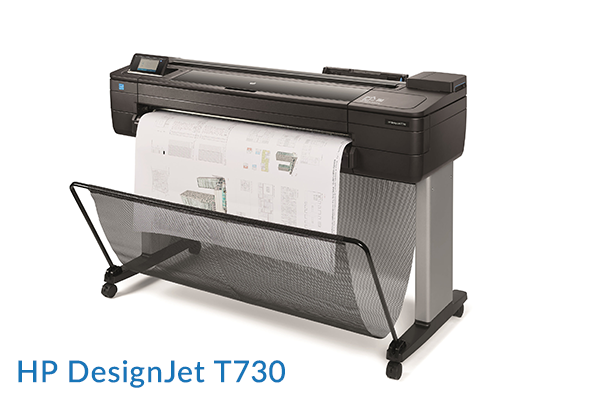 Also, scan and share with simplicity, complete work efficiently with true print previews, and quickly produce a range of high-quality applications—from black-and-white CAD drawings to color presentations. 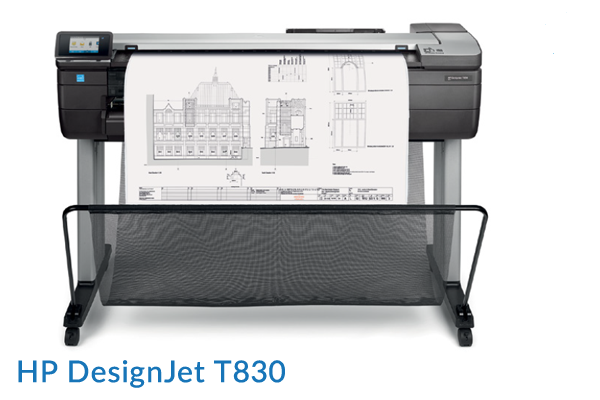 Print when you want, the way you want with the HP Designjet technology. 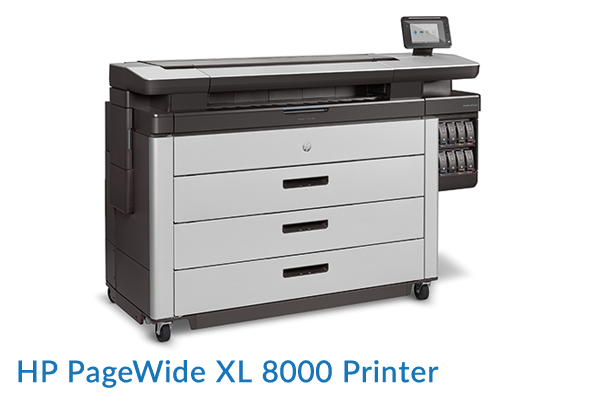 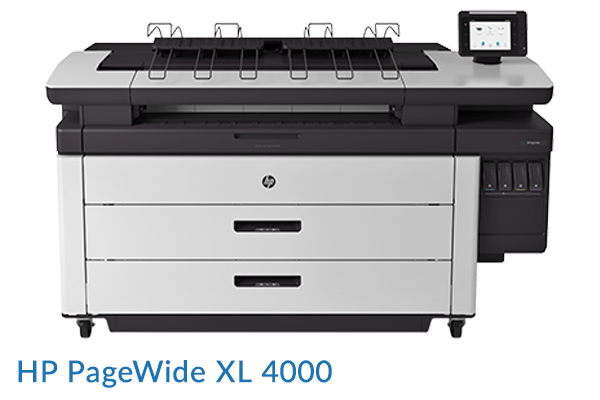 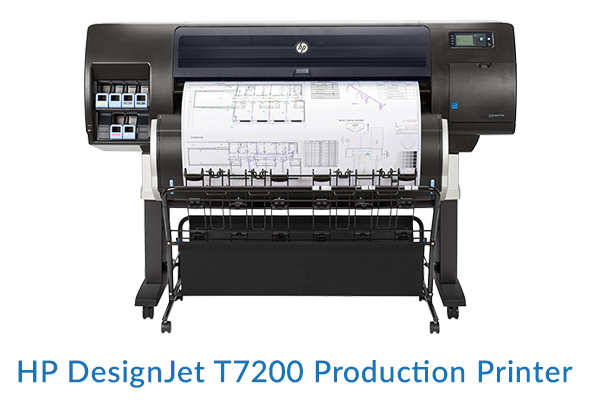 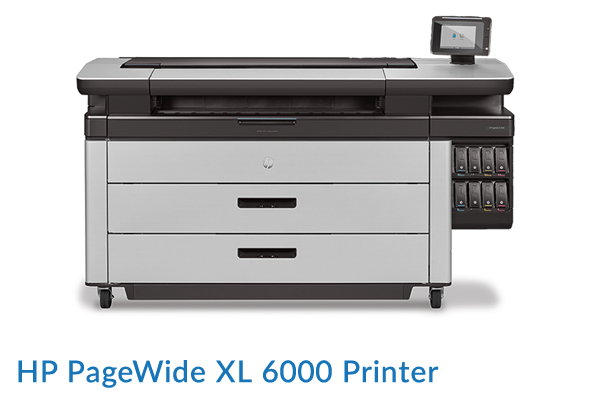 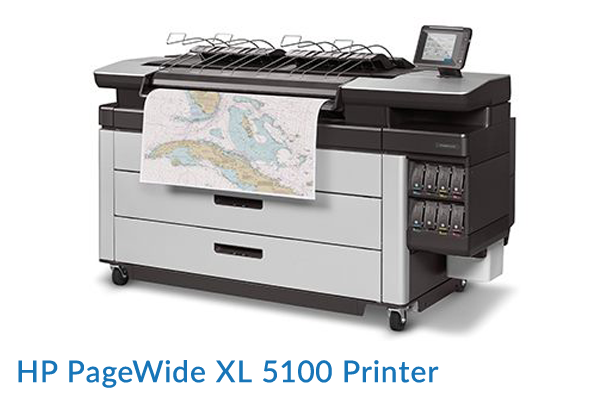 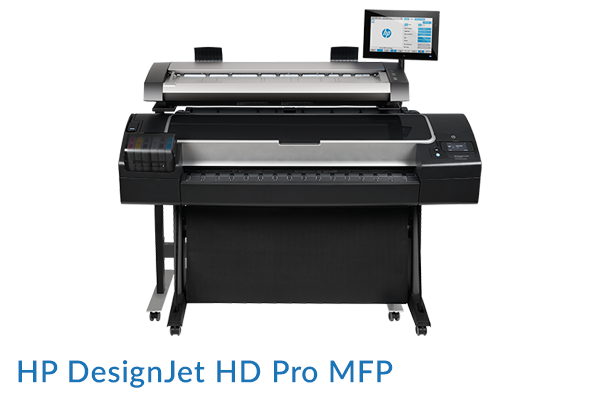 HP offers the industry’s widest range of large-format printers for design professionals.